Update 29/10/2016 – According to the latest Directors Guild of Canada – British Columbia Production List, The Predator will now be filming from Feb 20 2017 to May 15 2017. Thanks to Darkoo for the heads-up. We last heard a few months back that The Predator was due to start filming from October 2016 to February 2017 and unfortunately that hasn’t happened. In a new interview on Collider, director Shane Black confirms that filming will commence on the new Predator movie in February 2017 in Vancouver, Canada. They are due to begin heavy pre-production very soon so I imagine Amalgamated Dynamics will be getting to work on crafting the new Predator costume(s). 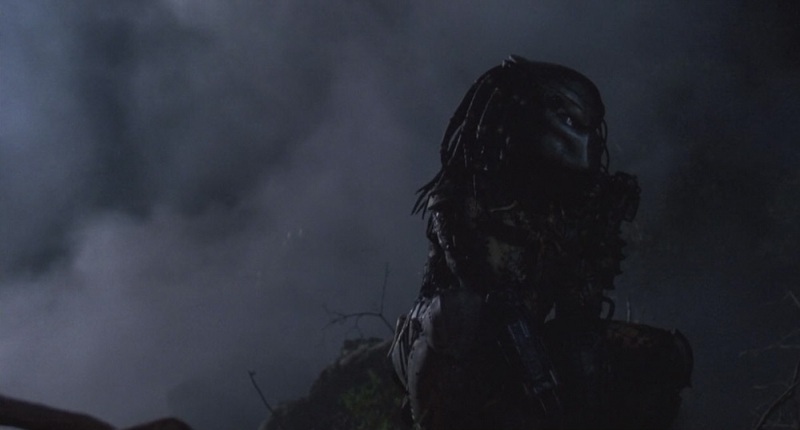 Shane Black goes on to say that the Predator sequel will be scary, funny and wondrous. We know very little about the characters so far but he says there will be similarities to the cast of the original Predator but a couple of factors will make it slightly different. We recently heard that Benicio Del Toro dropped out of The Predator and was replaced by Boyd Holbrook. The rapper 50 Cent is another person who has supposedly signed on to star in the film. The Predator Begins Filming in February 2017! Shane Black also touched upon the rating given the success of Deadpool and the upcoming Logan movie being R-Rated too. Black says The Predator should be R-Rated and 20th Century Fox understand that fans don’t want to see a watered down PG13 version. The Predator is still slated to hit cinemas February 9, 2018. The Predator Will Be R-Rated!